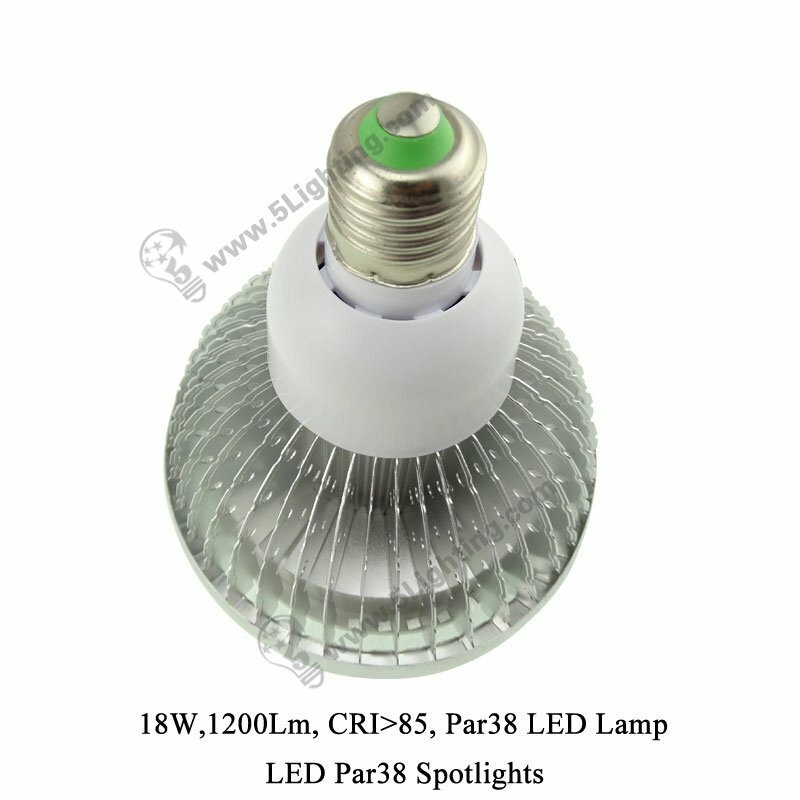 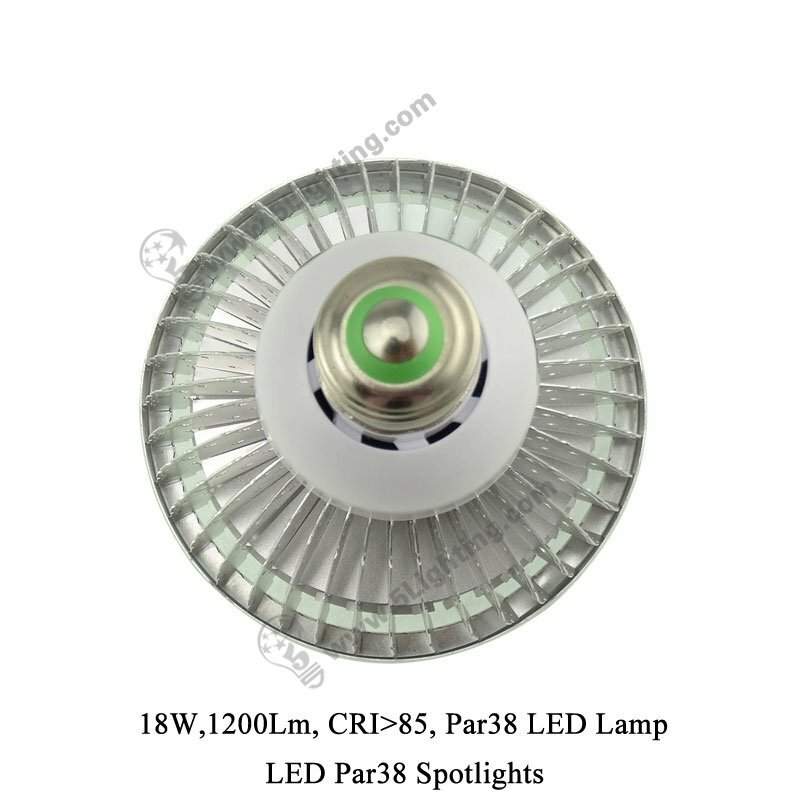 LED par38 spot 18w, Par38 led spotlights 18w led lamp. 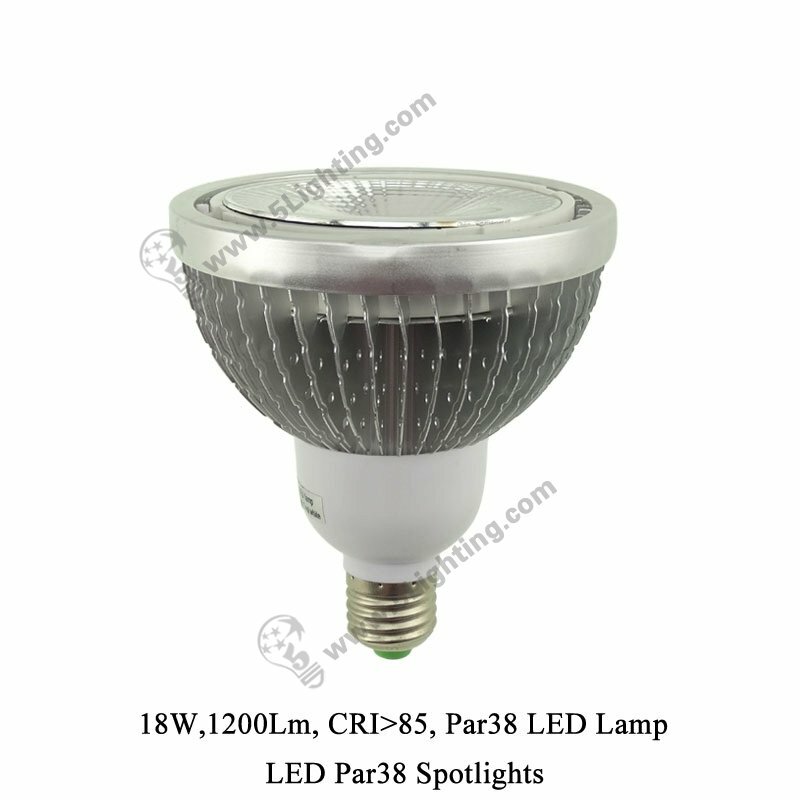 f): Easy installation of our great quality led par38 lamps adopts standard fitting E27 / E26 base type, compatible with existing fixture E27 fixation, then customers can complete installation with a few minute. 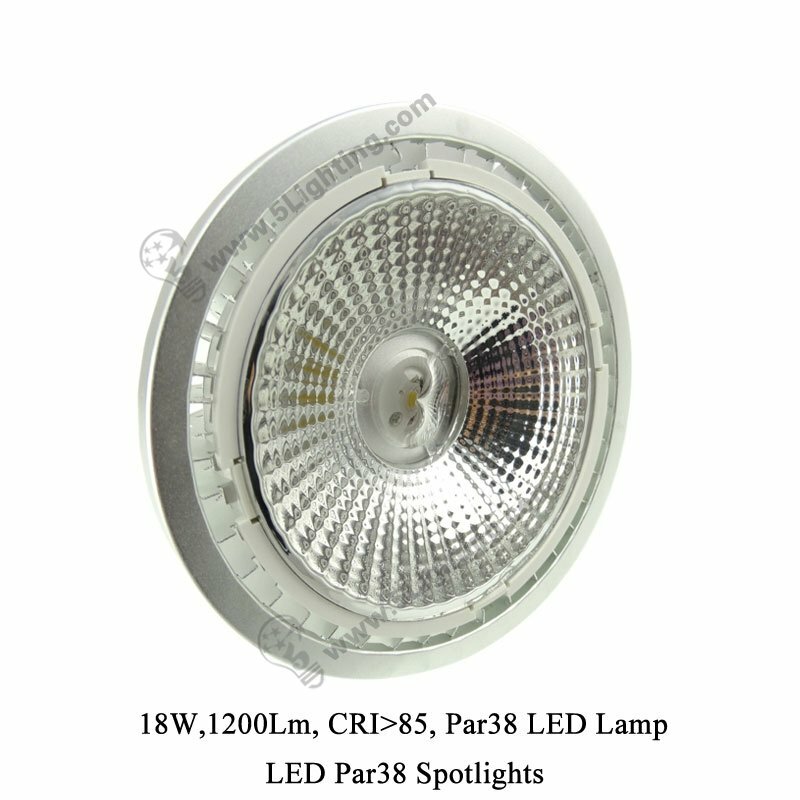 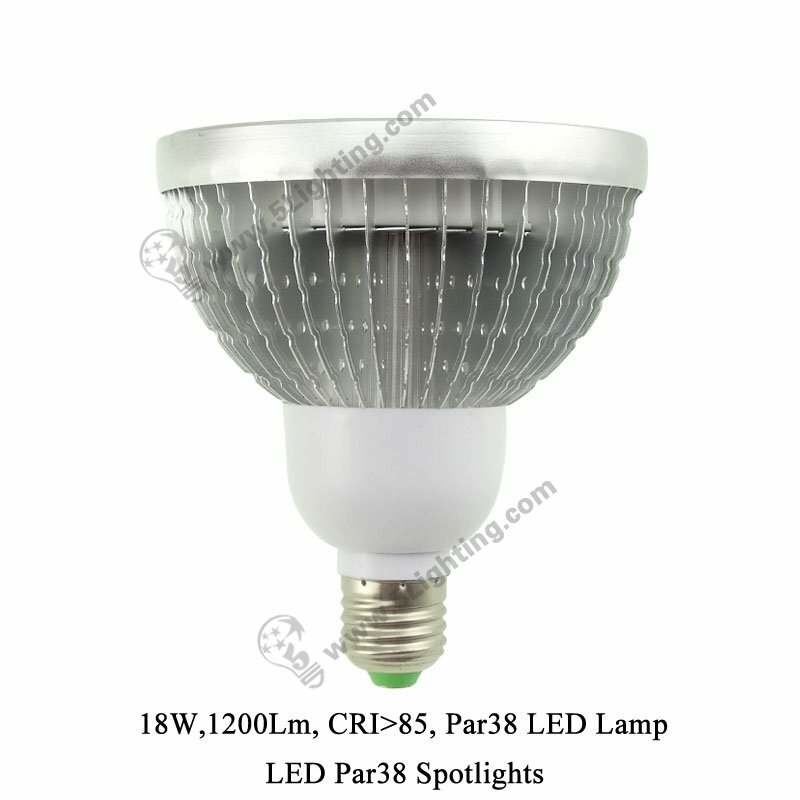 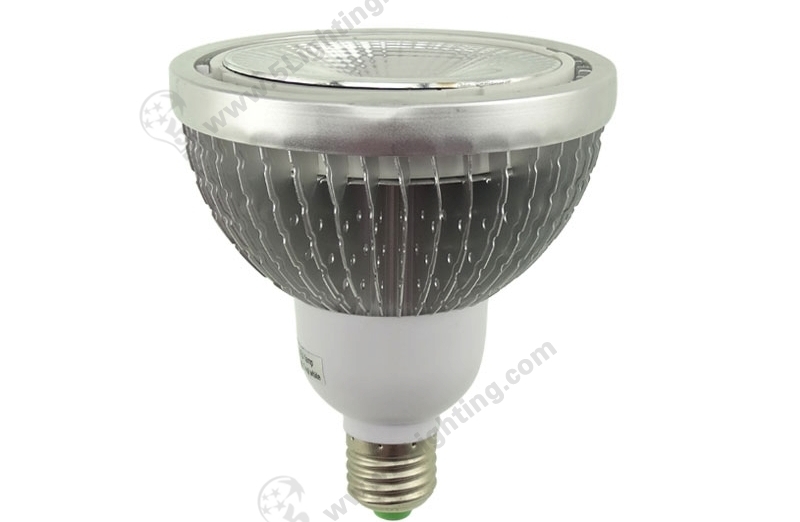 Factory direct sale led par38 spot 18w with elegant appearance and adopts super bright led chip as lighting source, energy saving that with low power consumption, ideal choice for 150 watts halogen par38 spotlights replacement, perfectly fixed for living room, shopping center and various of interior decoration lighting usages. 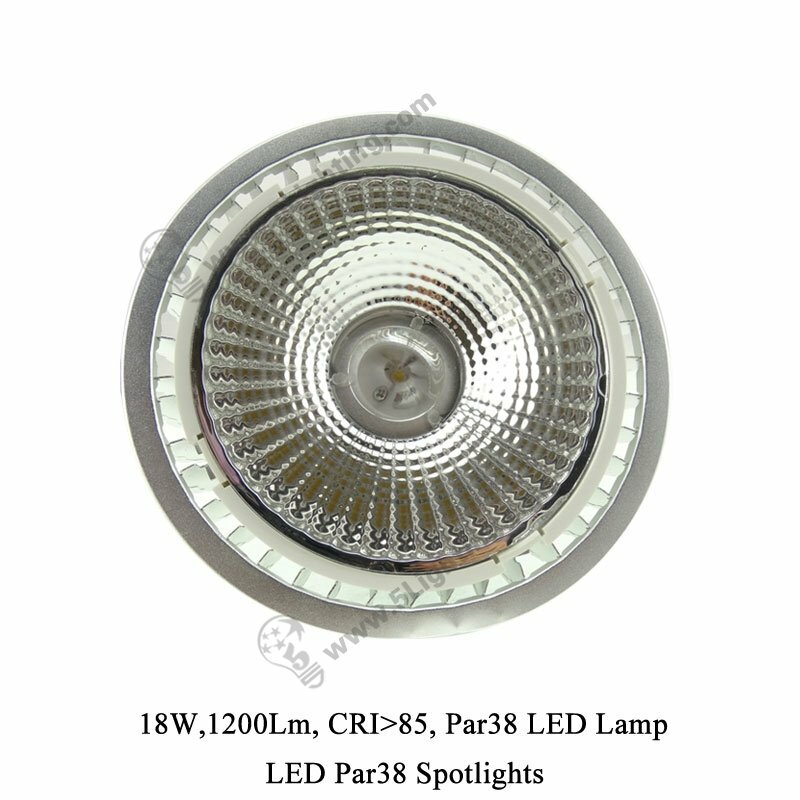 18W, 1200Lm, AC110V / 220V, Par38 LED Spotlights, Replaces 150W Traditional Par38 Spotlights. 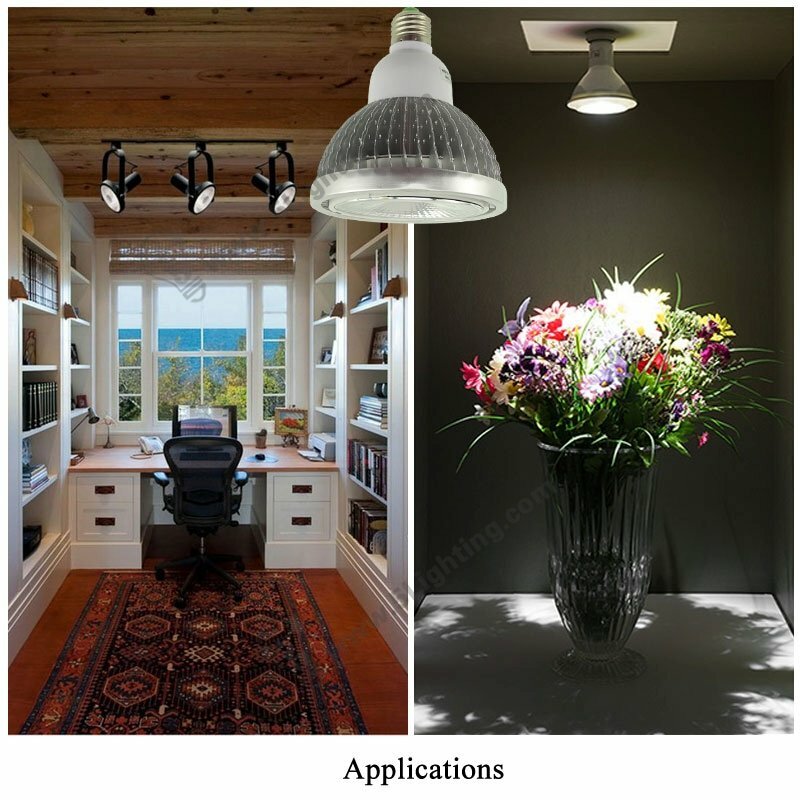 Application Area Perfect for indoor decoration lighting.